Ever wondered what goes in to a lobby day event? 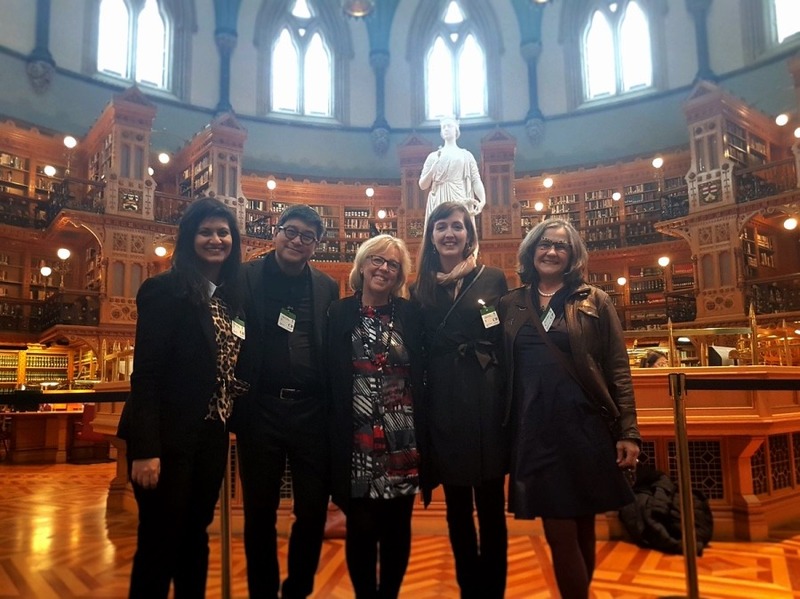 Here, our Cultural Industries team takes you behind the scenes of one of the largest advocacy days of the year: Arts Day on Parliament Hill. And is held with representatives from the arts and culture sector. This was Arts Day 2018, led by the Canadian Arts Coalition. 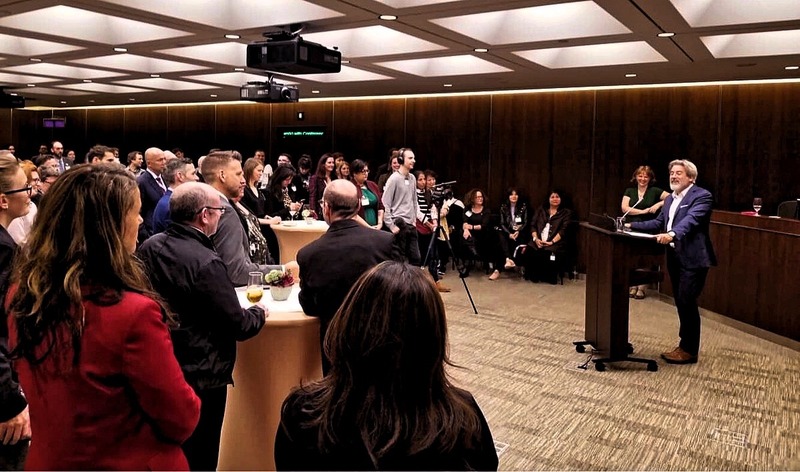 For the third consecutive year, Global Public Affairs was pleased to partner with the Canadian Arts Coalition to bring arts advocates to Ottawa from coast-to-coast-to-coast. On October 2nd a network of advocates came together to relay common issues to government. If such issues were adopted, the sector would experience a much-needed boost to arts presentation, clarification on artist taxation, and the continuation of key public funding investments. It is a very unique environment. 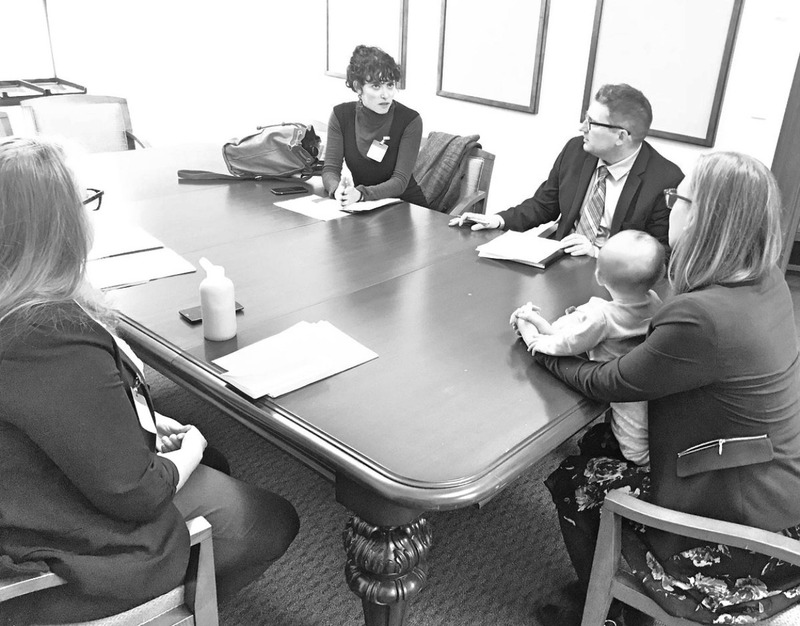 Many Arts Day advocates have advocated federally for years and are very experienced and savvy. Some advocates are new to arts advocacy, many of whom have never had the opportunity to come to Parliament Hill to ensure their voices, and the voices of those they represent, are heard. As government relations specialists, we do our best to empower advocates to participate in government systems. We show them the best places to look to gather the information they need such as the Our Commons website, MP individual websites, and elections.ca. This year, we worked with the Coalition to help each advocate identify both their home and workplace MP in the advocate registration form. Bringing together an event of this size and scope is a massive undertaking. With Global and the Coalition both playing a big part in the preparation, we developed a comprehensive workplan to determine who is in charge or coordinating which pieces of the event. The Coalition, through their regular public meetings with the sector, creates common goals and messaging that all delegates can agree to carry forward. Despite all members representing artists and arts organizations, their needs can vary quite a bit, and the Coalition must balance a number of factors in helping the sector identify what its annual asks will be. The messaging is based on consideration for the Coalition’s member representation (and their individual needs), and bring the most realistic and urgent asks to Government. This year the Coalition and Global worked together to cast advocate teams (three to five people). 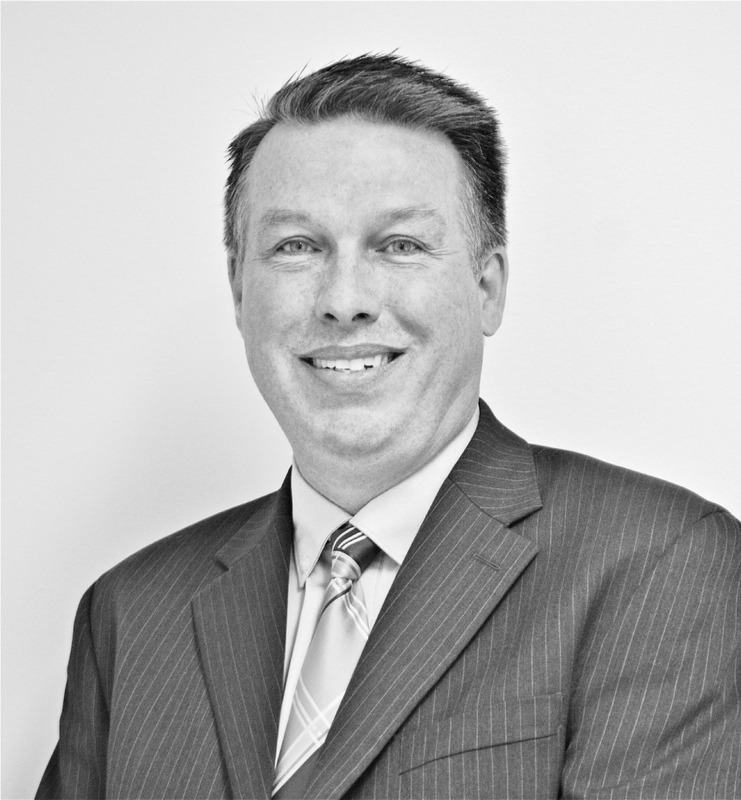 The teams are an integral piece of the puzzle, balancing representation from different regions, sectors of the industry, and level of advocacy experience. This might look like: an opera representative from Newfoundland, a theatre advocate from Saskatchewan, a visual arts organization from Quebec, and a music representative from Ontario. Representation and diversity are key when meeting with a wide range of government officials. We also aim to bring together individuals from the arts sector who have not yet met so they can grow their professional network. In an effort to develop strong arts advocates across generations, we also cast many teams that match young and emerging advocates with older and established advocates. At the evening reception, the Global team spends time catching up with advocates, reflecting on the day and connecting people who haven’t yet had the chance to meet (advocates to advocates, or advocates to MPs and Senators). Being a volunteer-led Coalition with limited budgetary resources, a lobby day of this size would not have been possible without the help of generous corporate travel sponsorships from WestJet and ViaRail. They have been strong supporters of the arts for many years, and are quite literally willing to go the extra kilometre to help. With 2018 marking the last Arts Day before the next federal election, it was important for the advocates to get in front of key decision-makers and influencers from the Liberals, Conservatives, NDP, Bloc Quebecois and Green parties, not only to discuss what the parties can do as part of Budget 2019, but also what the next Parliament can do to support the arts.